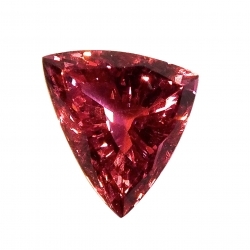 10.27 ct pink spinel. trillion cut with aigs certificate. measuring 15.68 x 12.73 x ..